So things have been a little quite over here at Punk Rock Parents. Have I been getting all my Christmas shopping done early? Am I knitting the girls new winter sweaters? Am I writing the next great Mexican-American novel? Am I repainting the house? 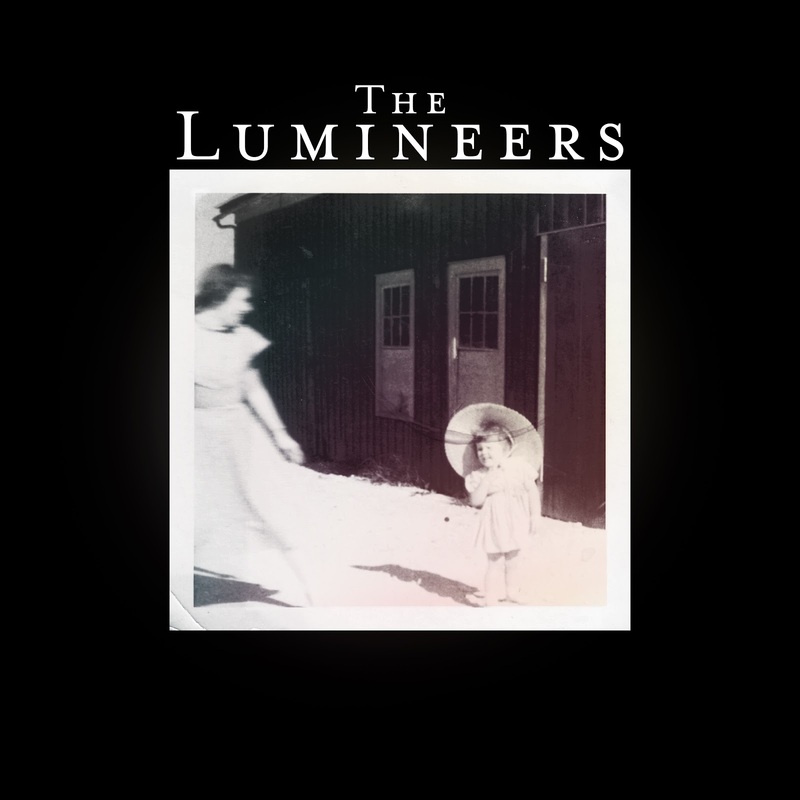 I have been listening The Lumineers album non-stop for days now. The current radio hit "Ho Hey" is just the beginning! It has gotten to the point where The Phi will literally cover her eyes when "Dead Sea" comes on. But I cannot stop. Listening this makes me want to head up to the mountains, cuddle next to a roaring fire, curled up in a cable knit blanket, sipping on some tea and watch the snow fall. And "Dead Sea" is a wildly romantic song. I want to paint the lyrics on my bedroom walls. This happens to me once in a while. I will find a new album and it consumes me. (North by Something Corporate has been the worst so far). The Lumineers have been providing the soundtrack to my life the last week or so. I know that I'm not alone (wink wink Irene)! What was the last album or song that you became obsessed with?